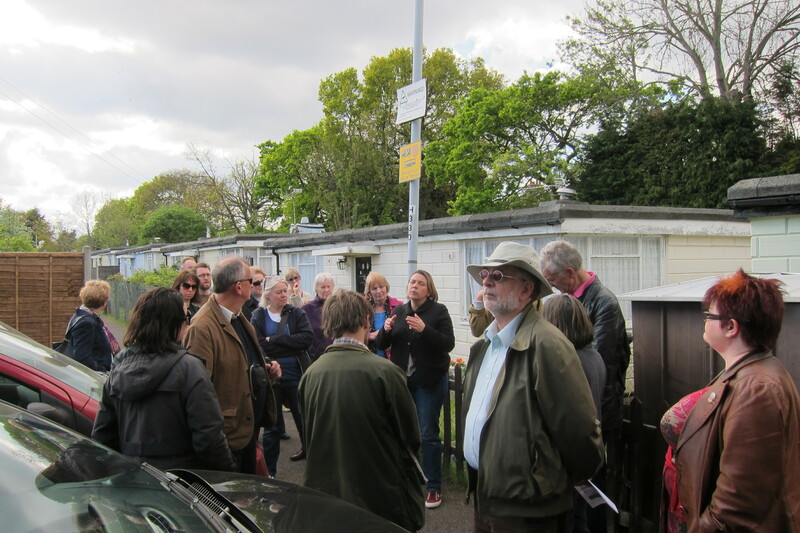 ‘Prefabs’ housing developed for short life use were once commonplace but now only a dwindling number remain, though fortunately being at last recognized as worth preserving by the Prefabs Museum project. The previously virtual museum has just been awarded funding from English Heritage, which will enable them to support studies across the UK whilst collecting stories, photos and memories for a National archive and a planned museum in a prefab. “I love prefabs because of their clever inside and outside design; their practicality; their modernism; their not-so-little gardens around; because of the communities they contributed to create, and the lovely residents who raised their families in them. Below, we list some of the towns that have these houses, as well as other places you can enjoy the prefab experience. Farnham, Surrey’s Rural Life Centre, is the largest countryside museum in the south of England and also comes complete with a prefab onsite. The Centre organises regular events that explore life before, during and after the Wars. 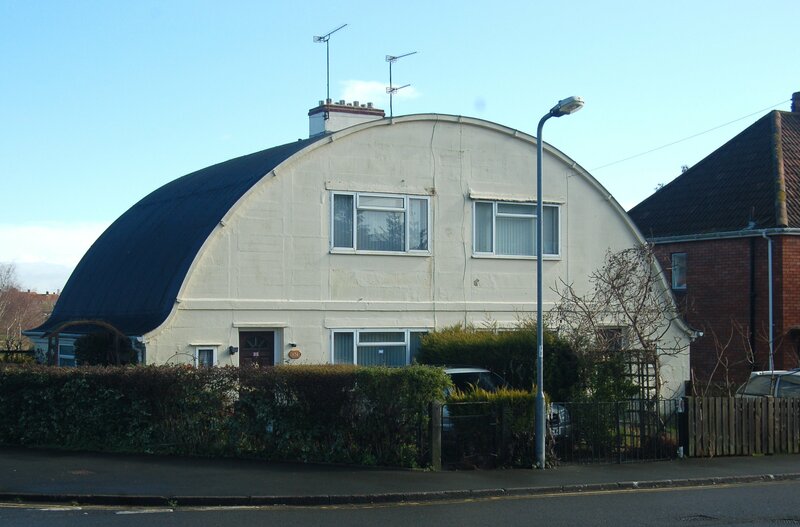 Yeovil, Somerset Goldcroft Road has two of three original prototypes of Nissen-Petren houses, which were prefabs erected after the First World War, designed by Yeovil architects John Petter and Percy J Warren. More than 100,000 of these were produced during the First World War, and houses could be packed in a standard army lorry and built by six men in four hours. Durness, the most North Westerly village of Scotland is a mile from Balnakeil Craft Village, a collection of buildings that were constructed in the 50’s as an M.O.D. warning station, against the backdrop of the threat of a war that never happened – a nuclear one. 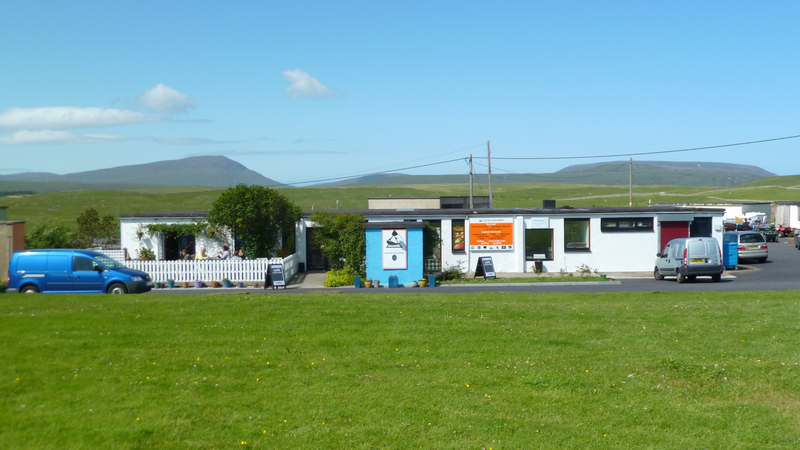 Since the 60’s Balnakeil has restyled itself as a thriving community with around 26 permanent residents, using the military prefab buildings as homes and workshops. The Arches pub, in Bradwell, Norfolk is unique in that it is built from two post war prefabs, side by side. However, this will soon be a thing of the past, as the Landlord announced plans this year to eventually demolish the pub making way for six new houses when he retires – so get your last orders in now! 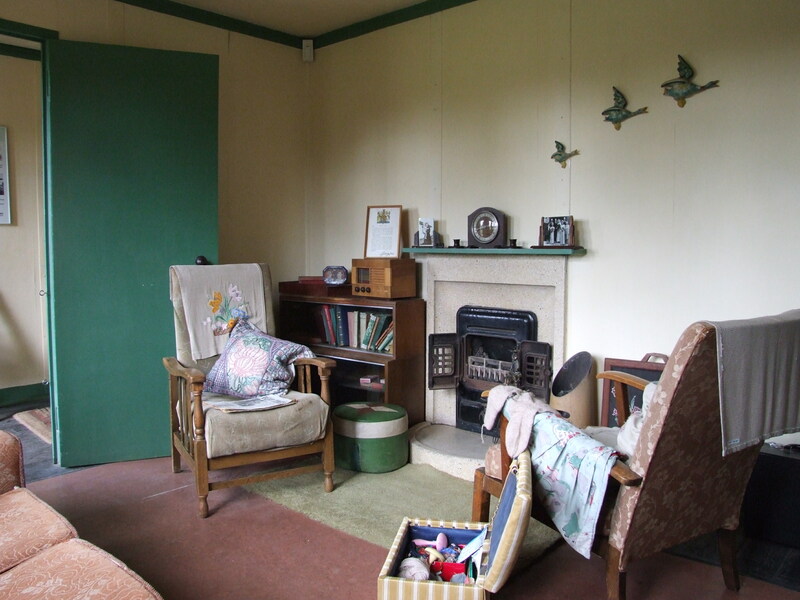 Duxford Imperial War Museum has a prefab bungalow and Chiltern Open Air Museum is home to Bungalow No. 6 from Finch Lane Estate in Amersham.